Divertimento No. 8 (Horn Quartet). Composed by Wolfgang Amadeus Mozart (1756-1791). Arranged by Marvin Howe and Thomas Bacon. For Horn Quartet, Brass (Horn). Brass Solos & Ensembles - Horn Quartet. Southern Music. Grade 4. Southern Music Company #ST716. 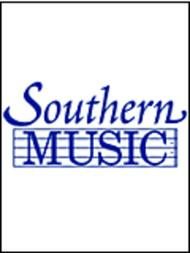 Published by Southern Music Company (HL.3775504).